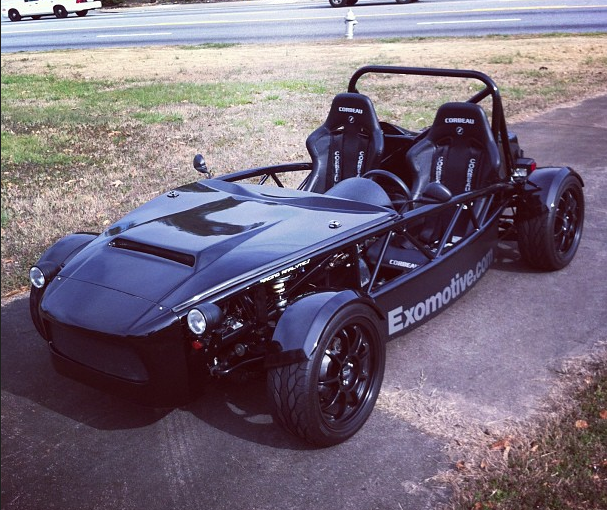 Exomotive - US Manufacturer of Exocars & Kit Cars | Beautiful day for driving in Atlanta! Beautiful day for driving in Atlanta! Shot of XP-1 before a little cruising!